With more than 60 years of combined experienced our firm is a criminal defendant’s best advocate. When challenging criminal charges we make every argument possible to keep our clients out of jail. We represent individuals in all types of criminal cases including white-collar crimes, DUI/DWI, domestic violence, narcotics and drug charges, marijuana cases, appeals, and most other misdemeanor and felony offenses. We defend clients in criminal cases before the state and federal courts in New York State.  The focus of the criminal law firm’s practice is state and federal criminal defense, and state and federal appeals. 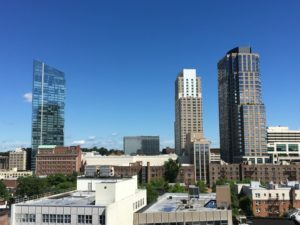 The law office is within walking distance of the Westchester County Courthouse, White Plains City Court, and the United States District Courthouse in White Plains. Parking is conveniently located next to the office building. 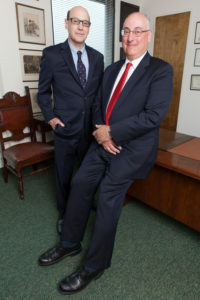 Attorneys Theodore S. Green and Richard D. Willstatter have more than 60 years of combined experience practicing criminal law in state and federal court. Both lawyers have tried many felony jury trials and appealed many convictions in state and federal courts. Attorneys Green and Willstatter have a proven record of achieving good results in all types of criminal cases and are highly regarded criminal defense attorneys in the State of New York. By staying current with all legal developments and conducting thorough legal research, they are able to achieve successful results for their clients. 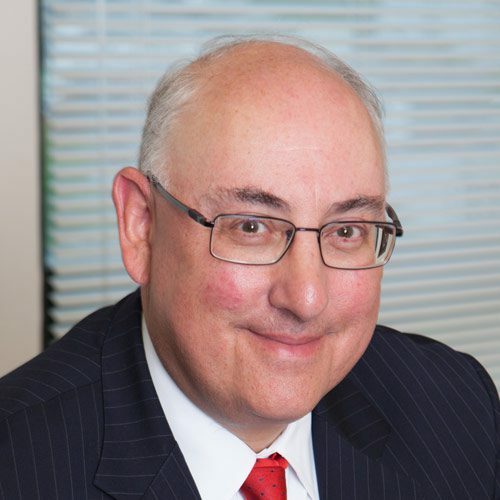 A graduate of Duke Law School, Richard Willstatter has emerged as a leader among New York’s criminal defense lawyers. 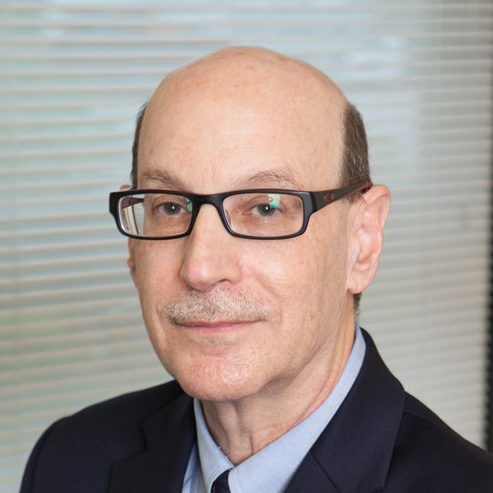 He is a past President of the New York State Association of Criminal Defense Lawyers (NYSACDL), an organization of more than 750 lawyers across the state, dedicated to protecting the rights of the accused and strengthening the criminal defense bar.